JSC Sultan-EMMK is the leading enterprise in the macaroni and flour milling industry of the republic. 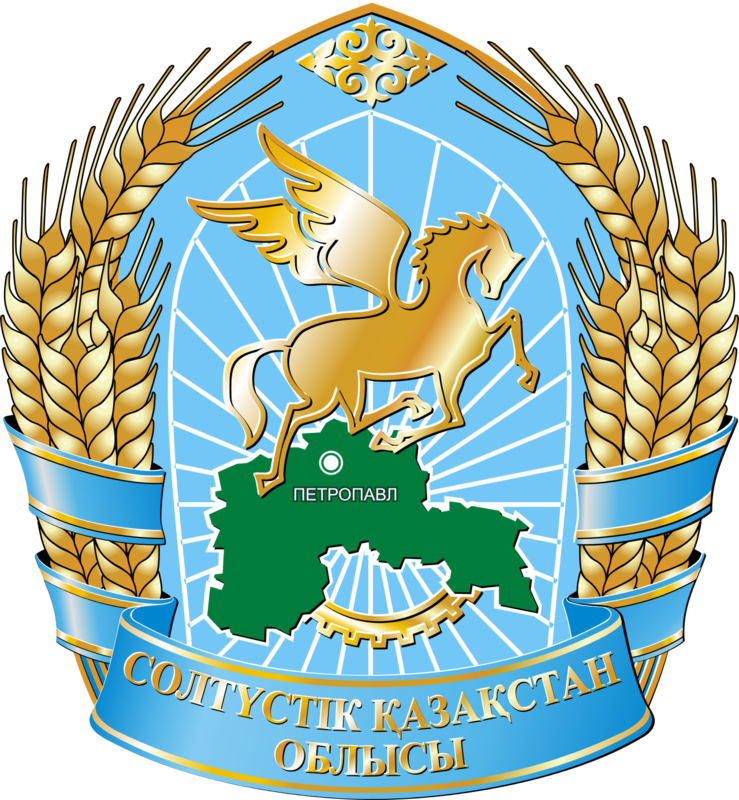 JSC "Sultan-EMMK" is a large enterprise for the processing of agricultural products, which enjoys deserved prestige, established itself as a dynamically developing enterprise with a wide scope of activities. The total cost of the project was $ 100 million. The Petropavlovsk Tractor Works successfully operates in the machine-building industry of the region, which was introduced in July 2016, and today it has already produced about 50 units of various agricultural equipment according to its own developments. Tayinsha May LLP is one of the largest enterprises in the agricultural cluster of the region. The project was implemented jointly with the Chinese company Xian AiJu Cereals Oil Industry Group Co., Ltd. The project cost is 4.3 billion tenge. The project is included in the list of joint Kazakh-Chinese investment projects.